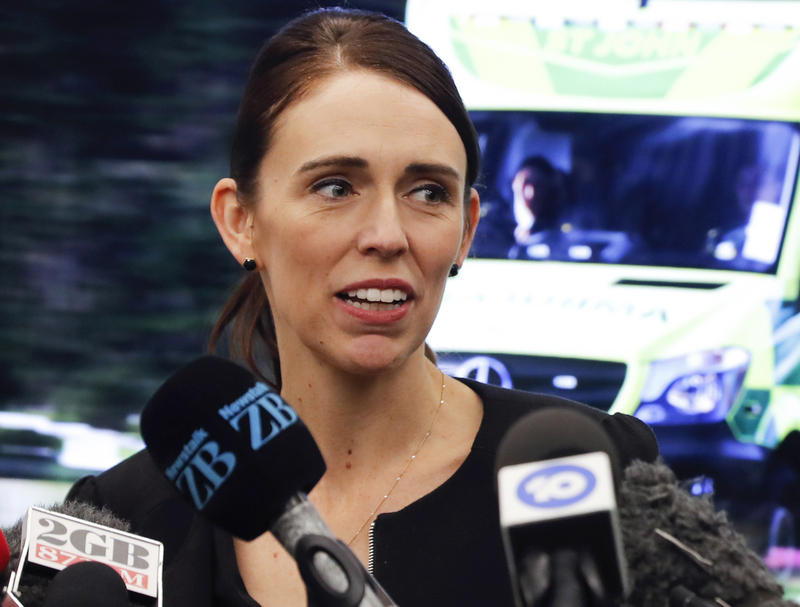 Two days after a terrorist killed more than 50 people at two mosques in New Zealand, the nation’s Prime Minister Jacinda Ardern met with mourners, comforting them. On Tuesday (March 19) during an address to parliament, Ardern vowed to never speak the Christchurch terrorist’s name, urging others to do the same. And today (March 21), six days after the coordinated attacks, Ardern, along with the country’s government, banned semi-automatic weapons, assault rifles, and high-capacity magazines, strengthening the nation’s gun control laws. With the whole world watching, Ardern has demonstrated compassion, decisiveness and strength in the wake of a tragedy which rocked her nation. That is what true leadership looks like, and she has been applauded for it by many. However, while Ardern’s actions are worth the praise they are receiving, isn’t this how every leader is expected to, and should, behave? In an ideal world I wouldn’t even be writing this article in the first place, as all leaders would show the strength and empathy Ardern has demonstrated. But unfortunately this isn’t the case, with other world leaders having a lot to answer for, and much to learn from Ardern’s actions. And that includes our very own Prime Minister Theresa May. Both Ardern and May have achieved a lot, even just by becoming leaders of their countries, especially since politics is a male-dominated field. 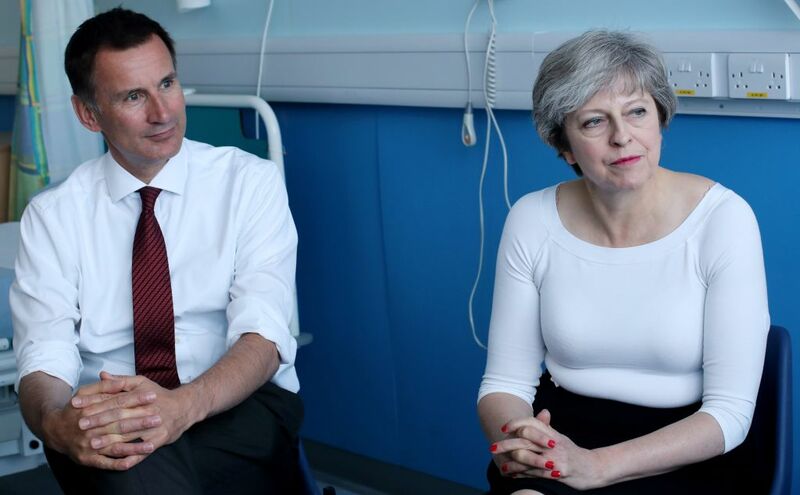 While in power each have also made breakthroughs, for instance in 2017 May ordered a full public inquiry into the contaminated blood scandal of the 1970s and 1980s. Ardern meanwhile put in place a plan to provide free driving lessons in secondary schools, and raised the minimum wage to $16.50 an hour in 2018. Admittedly though, May’s principal achievement is just surviving in office, and sadly there is no irony with that statement, as it is the painful truth. Since being able to call 10 Downing Street home in 2016, the government has been a shambles and although the blame for that doesn’t just lie with May, at the end of the day she is our leader and so foots the bill. Continually demonstrating poor leadership, May is cold, visibly uncomfortable in parliament, unlikable and indecisive, so the complete opposite of Ardern. Looking at the way the two leaders handled the aftermath of a tragedy demonstrates the differences. May’s approach to the Grenfell Tower fire in June 2017 is a long way from Ardern holding members of the Islamic community in her arms, offering them her condolences as they mourned those lost. 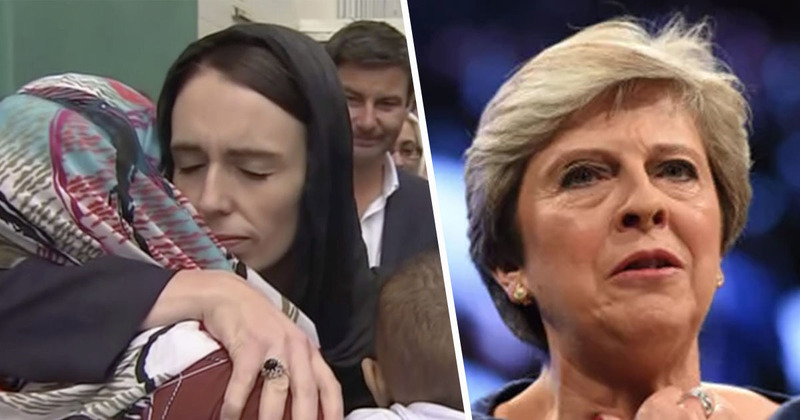 Wearing a black headscarf during her visit to the mosque in Kilbirnie, Wellington, Ardern stood with those affected by the tragedy, honouring the victims and presenting a united front. 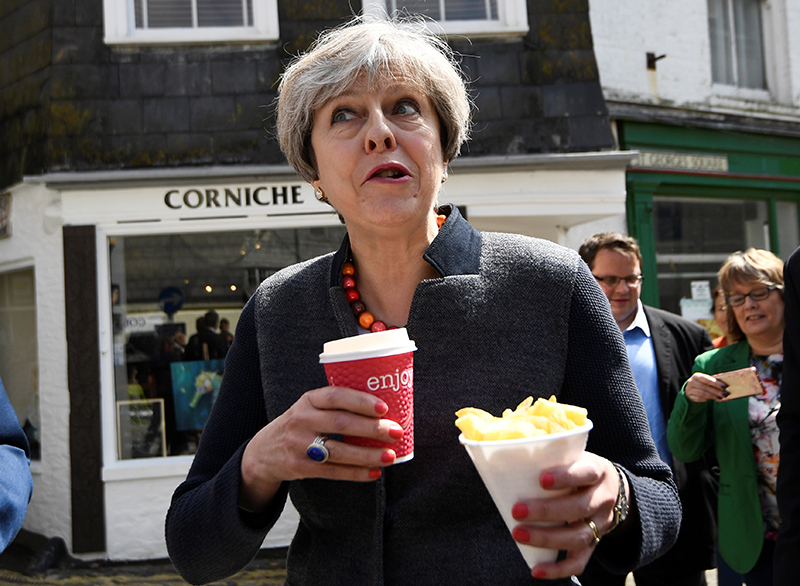 May on the other-hand did not meet with survivors and locals on her first visit to the Grenfell Tower site in the aftermath of the disaster which caused 72 deaths. As Prime Minister, May should have stood hand-in-hand with those affected by the fire, which is exactly what the situation called for from the nation’s leader. Instead she initially met with members of the emergency services and the team in charge of the response, appearing detached and unsympathetic for the cause. 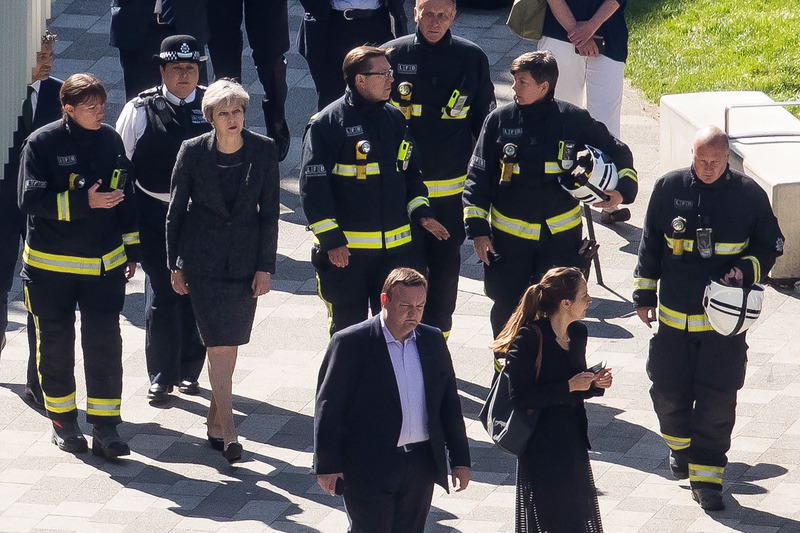 A year on from the disaster, May emphasised in an article written for The Evening Standard she did care for those affected by the fire, although it may not have appeared that way. It was a tragedy unparalleled in recent history and, although many people did incredible work during and after the fire, it has long been clear that the initial response was not good enough. I include myself in that. What I did not do on that first visit was meet the residents and survivors who had escaped the blaze. But the residents of Grenfell Tower needed to know that those in power recognised and understood their despair. And I will always regret that by not meeting them that day, it seemed as though I didn’t care. That was never the case. While it is good May can see where she has made mistakes, regretting your actions a year later just isn’t good enough, especially if you are Prime Minister. Hindsight is 20/20 and ultimately futile. Earlier today Ardern announced at a press conference New Zealand is banning semi-automatic weapons and assault rifles, with the legislation being ‘drafted and introduced in urgency’. 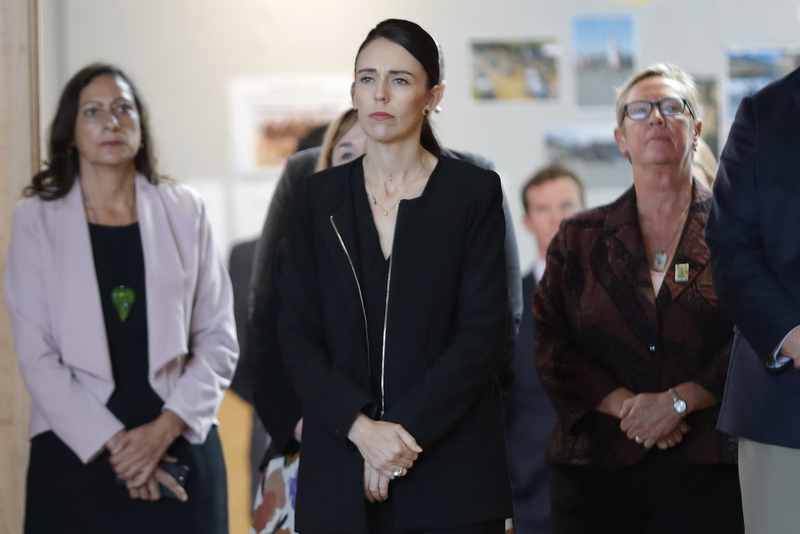 Less than a week after the Christchurch terror attack saw at least 50 people murdered by a gunman, Ardern’s government banned every semi-automatic weapon used in the mass shooting. Ardern and her government took immediate and firm action, while here in the UK we are eight days away from leaving the EU with no plan in place, despite two years of continual debate and dithering under May’s so-called leadership. Facing a divided and angry Britain, now more than ever May needs to show strong leadership rather than just talking about it, and she could certainly look to Ardern for inspiration. The two most important lessons she can take from the way Ardern has handled the Christchurch terror attack, is to show heart and decisiveness. 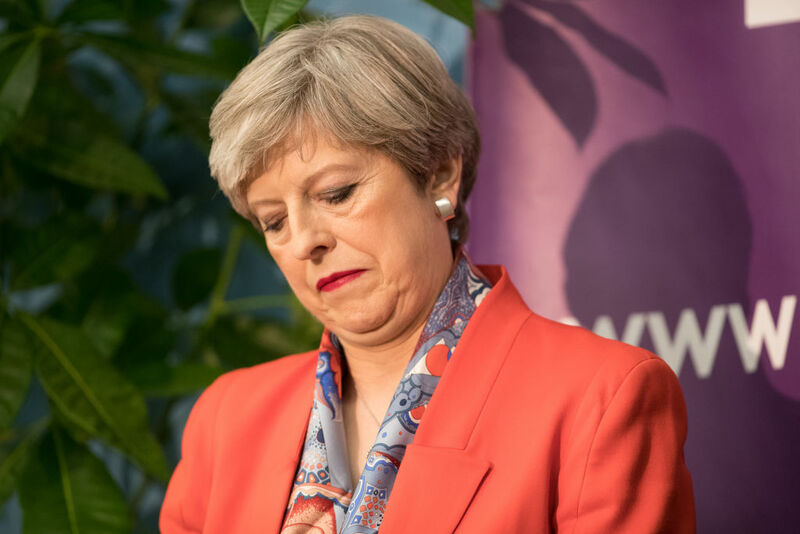 Britain is quickly falling apart, and based on the evidence to date May’s premiership is hardly inspiring any notion her government can unite a divided nation.